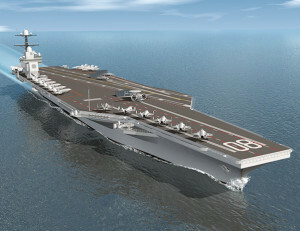 An artist conception of the aircraft carrier USS Enterprise (CVN 80), the third nuclear-powered aircraft carrier of the Gerald R. Ford-class planned for building at Newport News Shipbuilding. 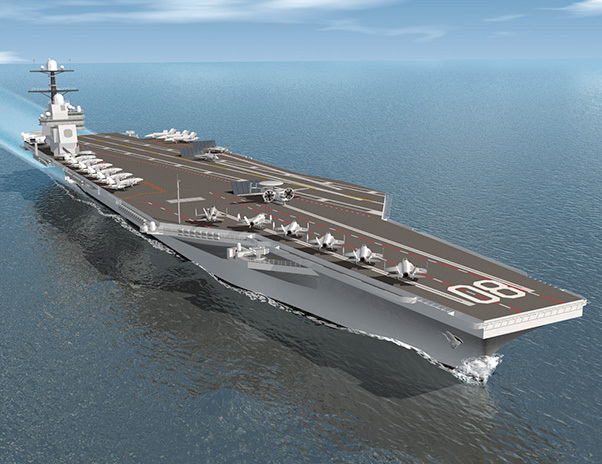 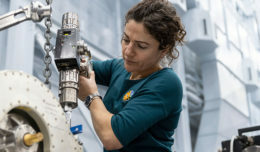 The U.S. Navy has awarded a contract for the construction of CVN 80 and CVN 81 to Huntington Ingalls Industries-Newport News Shipbuilding (HII-NNS). 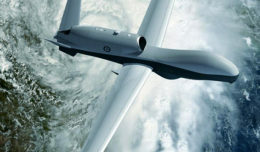 This contract award delivers significant savings to the government – exceeding $4 billion when compared to the Navy’s original cost estimates to procure these CVNs separately.